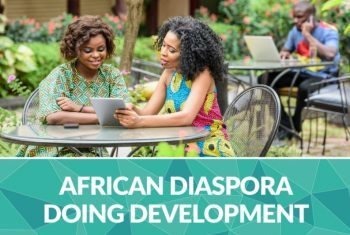 As part of the current Common Ground Initiative (CGI) co-funded by Comic Relief and the UK Aid, four of the project partners ( AFFORD, ATBN, FORWARD, iSpace ) are organising a joint event on 20 September 2017 addressing the role of Diaspora organisations in contributing to development in Africa. CGI is managed by Comic Relief. AFFORD, ATBN, FORWARD, iSpace invite you to join them for a day of learning and sharing.